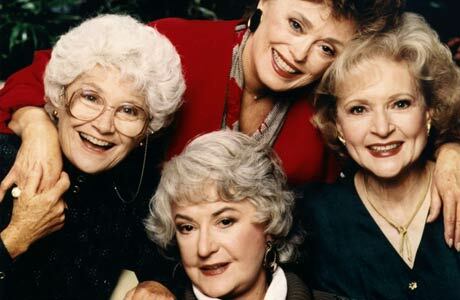 Have you ever watched the Golden Girls? Estelle played Sophia on the show ( the mother ). That just breaks my heart because I loved that show and I especially loved her. She passed away at 5:30 am this morning with her son, Carl Gettleman by her side in her Hollywood home. She has had Demensia for many years. If you are not familiar with Demensia here is it's definition according to the Wikipedia website. Dementia is a non-specific illness syndrome (set of symptoms) in which affected areas of cognition may be memory, attention, language, and problem solving. Higher mental functions are affected first in the process. Especially in the later stages of the condition, affected persons may be disoriented in time (not knowing what day of the week, day of the month, month, or even what year it is), in place (not knowing where they are), and in person (not knowing who they are). She will be missed dearly but her character Sophia will live on forever.